T There are 16 products. Small tansy in bright golden foliage cut. 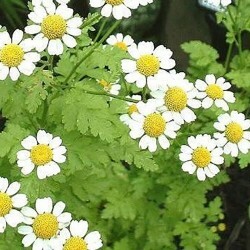 Many small white daisies with yellow centers. Compact habit ball. 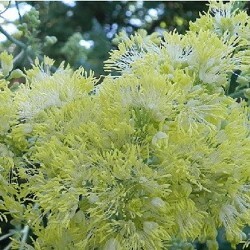 Interesting plant to form beautiful golden borders to part shade. Rare. 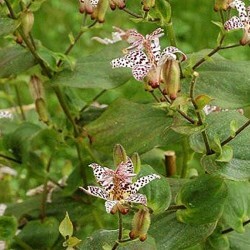 This ground cover of the mint family is native to the forests of hunan chinese. Yellow toothed elliptic deciduous electric carthusian splashed dun "lemon zest" more sustained green. Upright. Purple bloom. Fresh soil, humus. New hybrid. 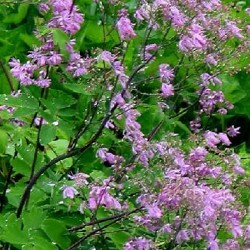 This thalictrum involves large ebony rods bouquets of small flowers fuchsia standing out of a charming end foliage lapse. Solid background in dheuchères company. Humus soil, preferably fresh. 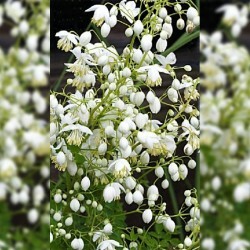 The splendid white selection thalictrum. Very long flowering: fog graceful small white flowers on long stems. Foliage (void) thin and light. A variety of flowering more and more sustainable. Soil humus, dry fees. 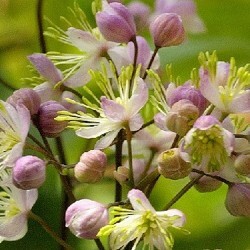 Cousine columbines this classic form of beautiful and vivacious tufts end aerial foliage (void) chopped green almond. Long flowering graceful clouds small purple-blue flowers. Good flower bouquets. Soil humus, dry fees to part shade. 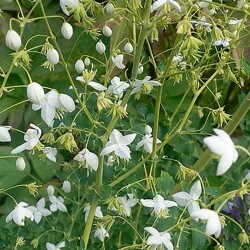 White version of thalictrum delavayi. Vaporous cloud of small white flowers. Long flowering. Pretty green lobed foliage glaucous. To be installed between bushes, under trees, in places sheltered from the wind. 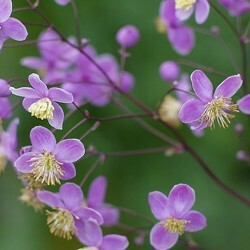 Awarded by english rhs, this vigorous foliage develops thalictrum end dancolie (void), gray blue and adorned summer wispy bouquet of a small chick yellow flowers. Soil humus, fresh, but supports some drought. 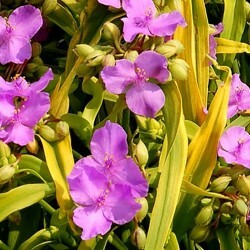 Little sister of the tradescantia sweet kate. 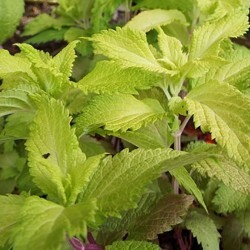 Vigorous, more compact habit and lavender pink flowers always this magnificent foliage (void) lancéolé electric yellow. Good cut flower. Sol fees drained. 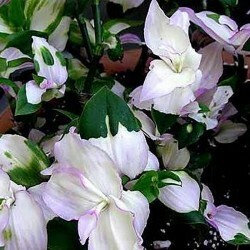 A misery illuminated foliage pale pink which can settle down in the garden, at the foot of a shady puisquelle wall can withstand a temperature of -7 under mulch. Discreet white bloom in summer. Dintérieur good plant. 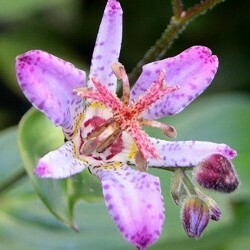 Rhizomatous perennial family thrush .cultivar flush gradient purple and white dorchidée speckled pink purple. Deciduous. Prefers atmospheres of undergrowth, rich in humus. Erect tuft, somewhat fescue, recalling flowering orchids.